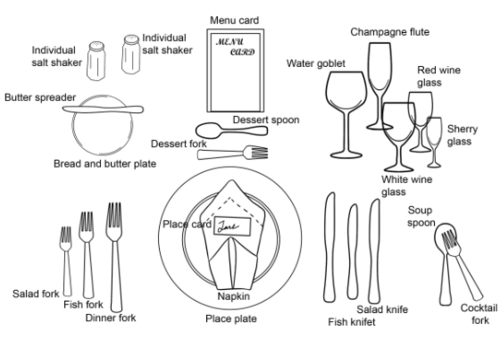 <div><span style="font-size:16px;">Business dining etiquette rules every professional should know</span></div><div><br></div><div>VIDEO: Its make or break.</div><div><br></div> www.businessinsider.com VIDEO: Its make or break. <div><span style="font-size:16px;">Basic Table Manners</span></div><div><br></div><div>Learn proper table manners before dining with others so you don't call negative attention to yourself. Here are some tips and guidelines.</div><div><br></div> www.thespruce.com Avoid calling negative attention to yourself by using good manners at the table. 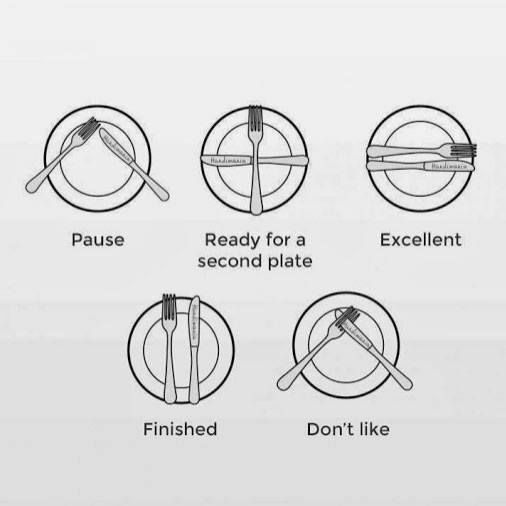 Proper dining etiquette goes beyond knowing which fork to use. <div><span style="font-size:16px;">25 Strange Food Etiquette Rules You Should Know While Traveling</span></div><div><br></div><div>From farting and burping to not using your left hand here are 25 strange food etiquette rules you should know while traveling.</div><div><br></div> list25.com From farting and burping to not using your left hand here are 25 strange food etiquette rules you should know while traveling.